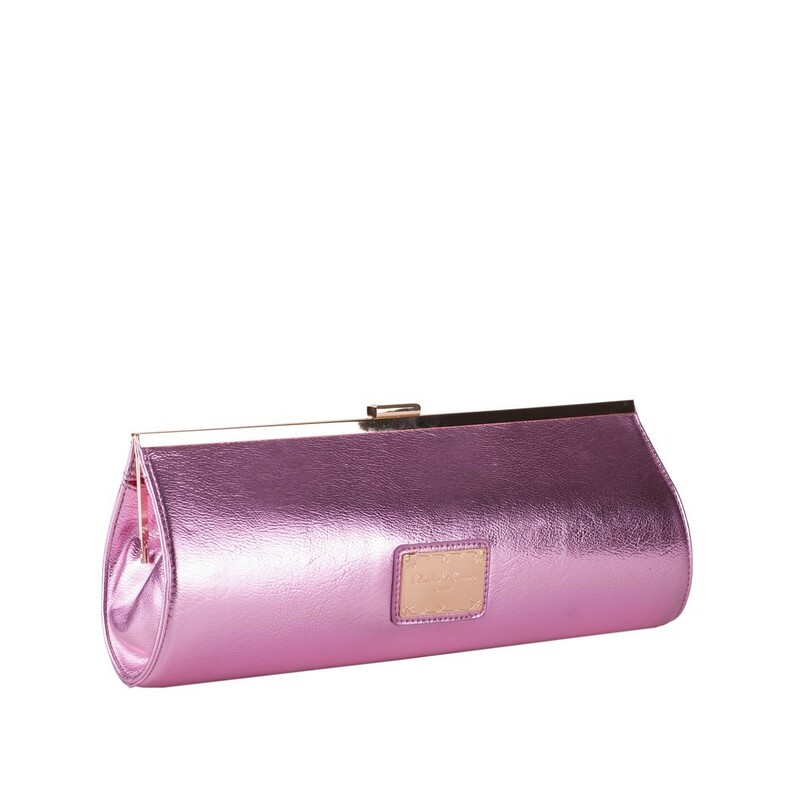 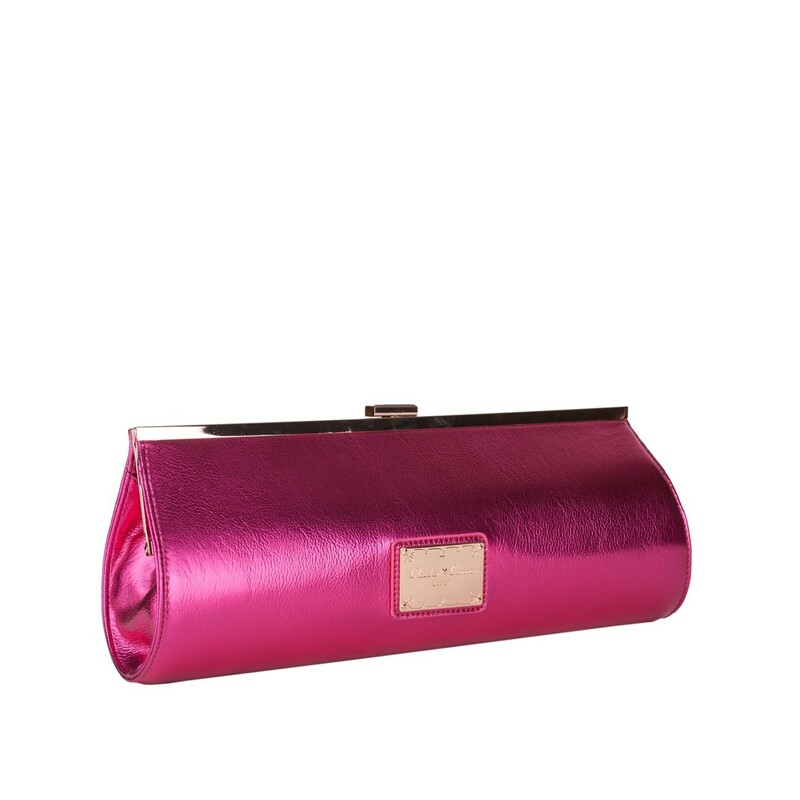 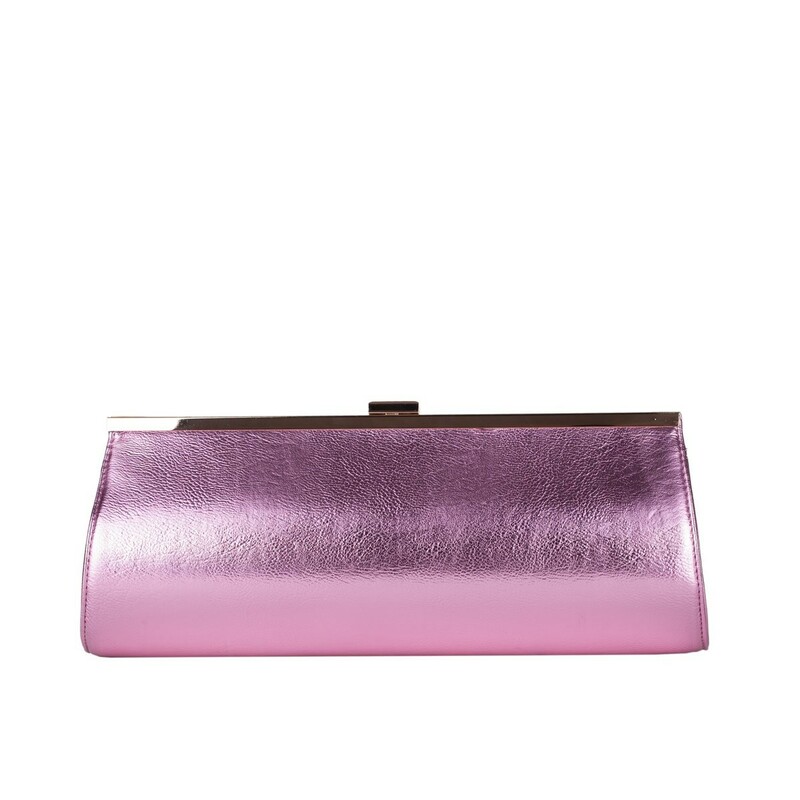 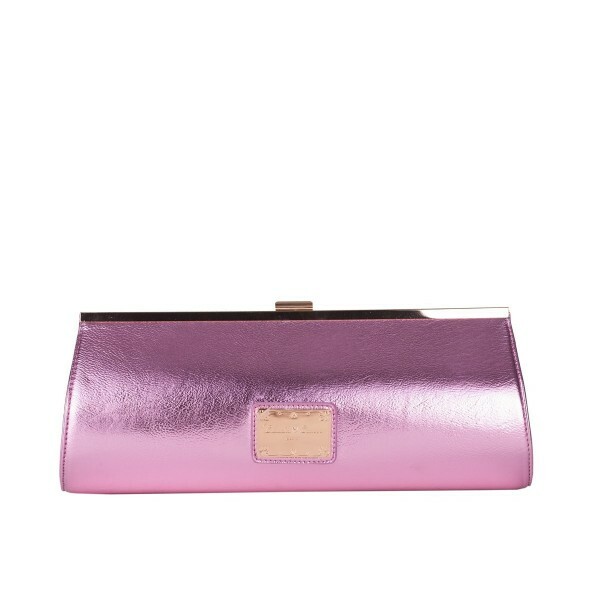 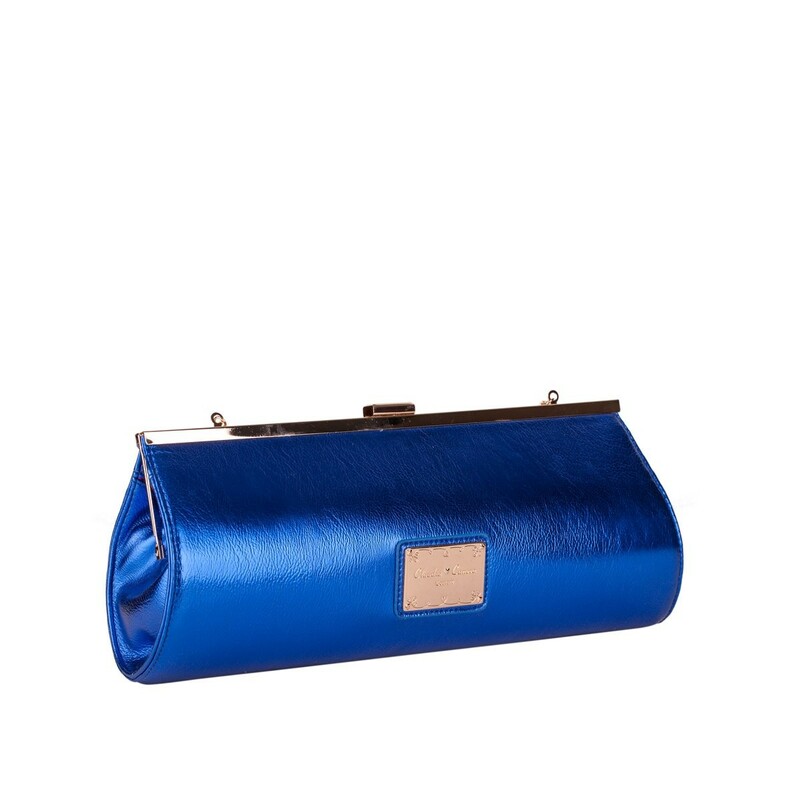 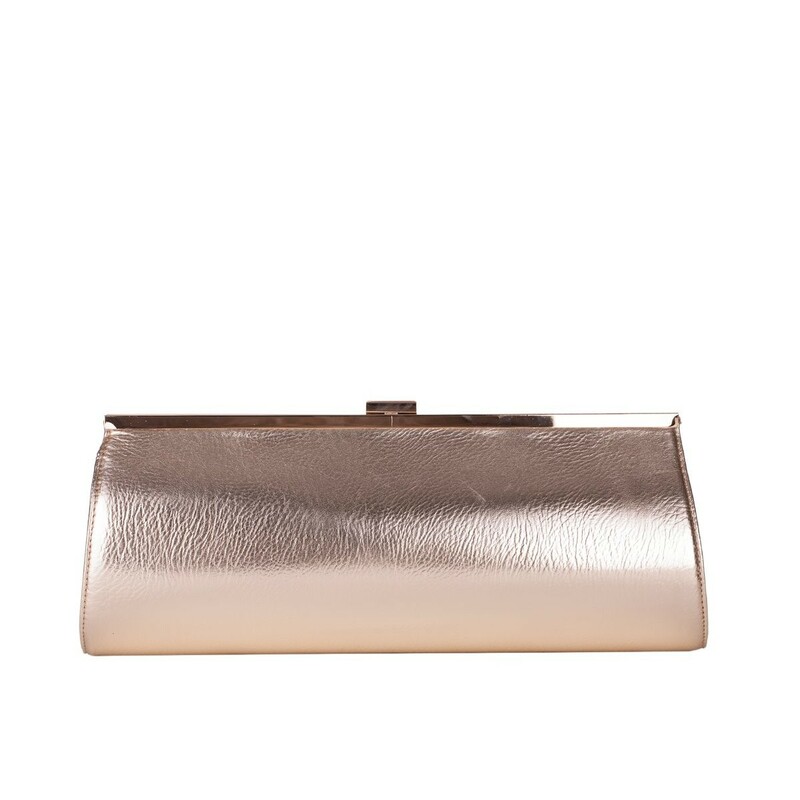 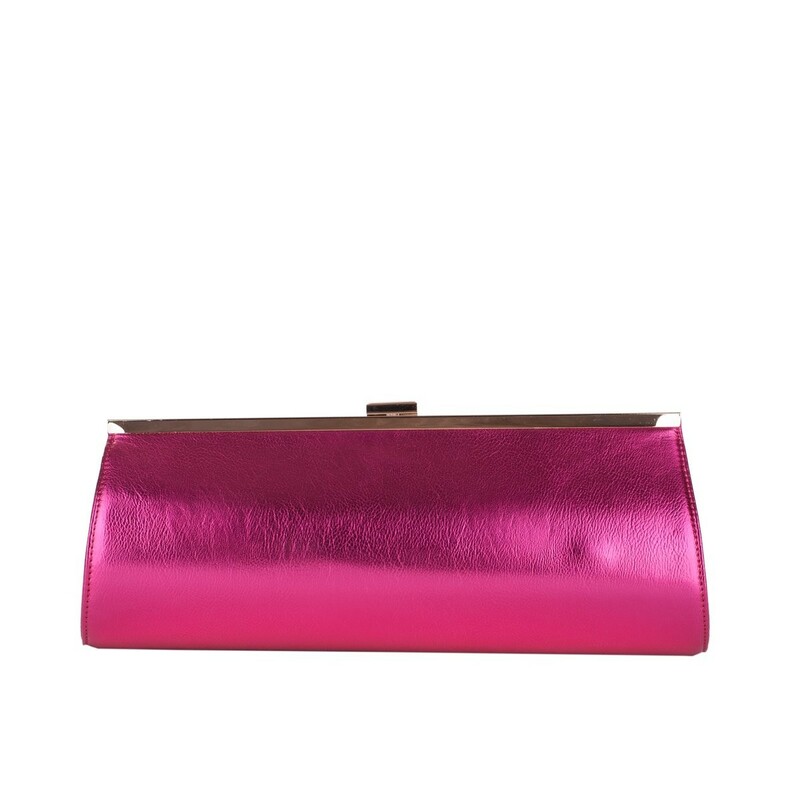 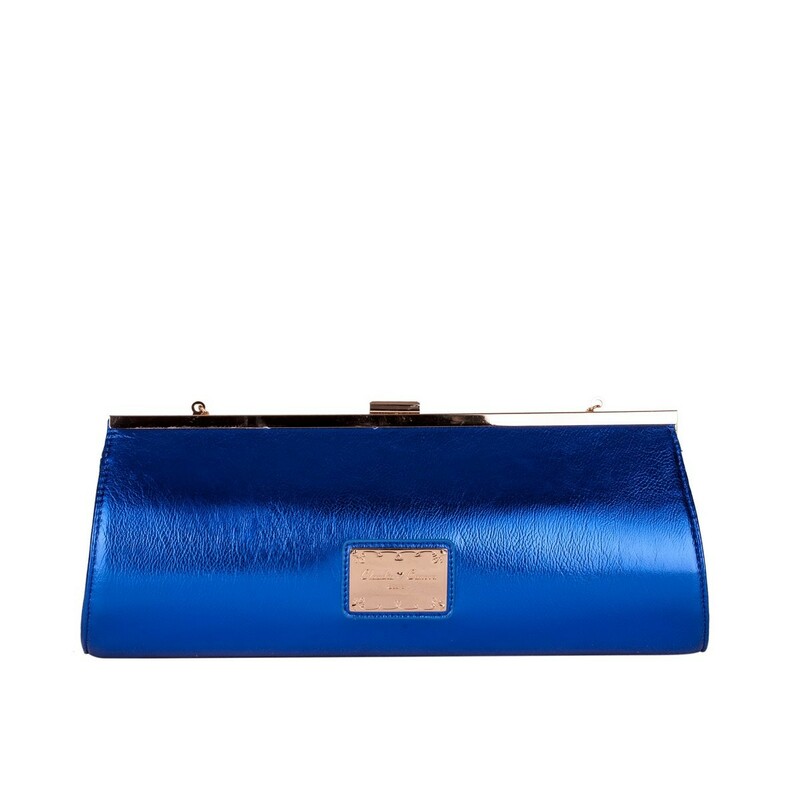 For chic evening style, this metallic clutch bag ticks all the right boxes. 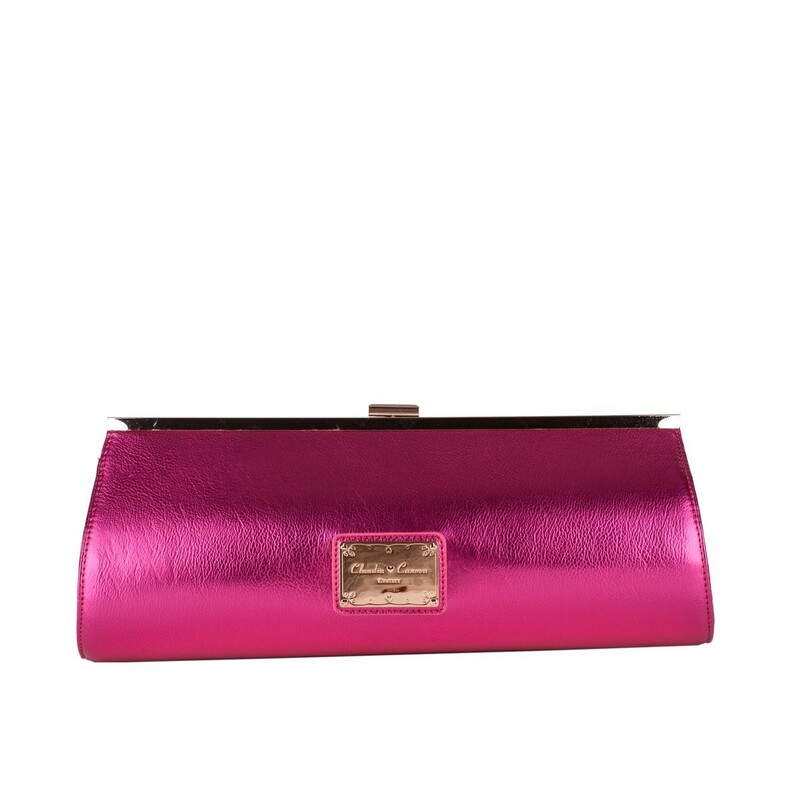 The snap shut frame will keep your valuables secure and inside reveals slip pockets for your mobile phone and credit cards. 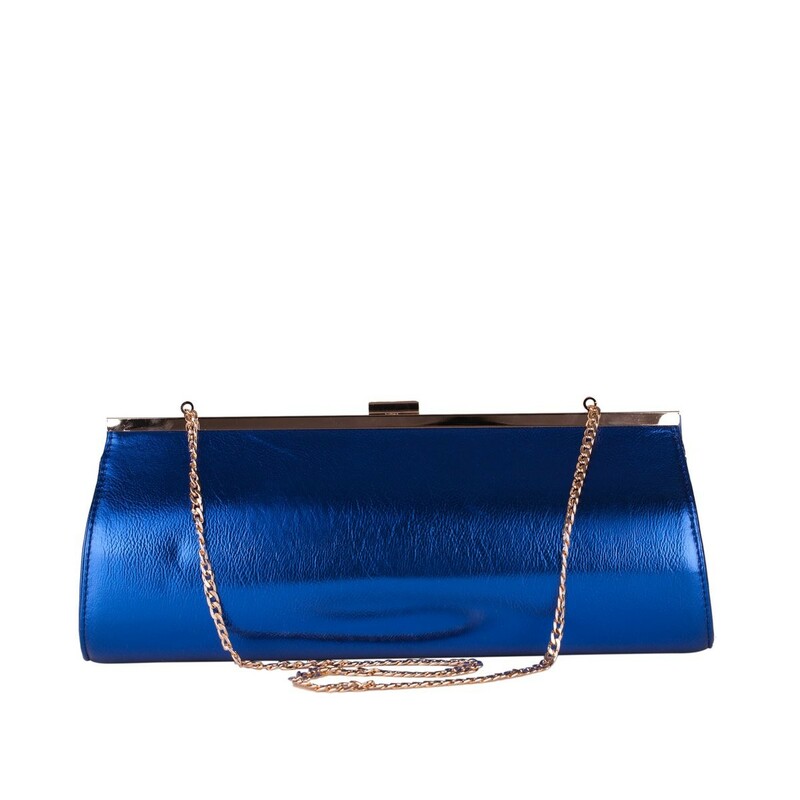 It comes with a detachable chain shoulder strap so you have a choice of styling.